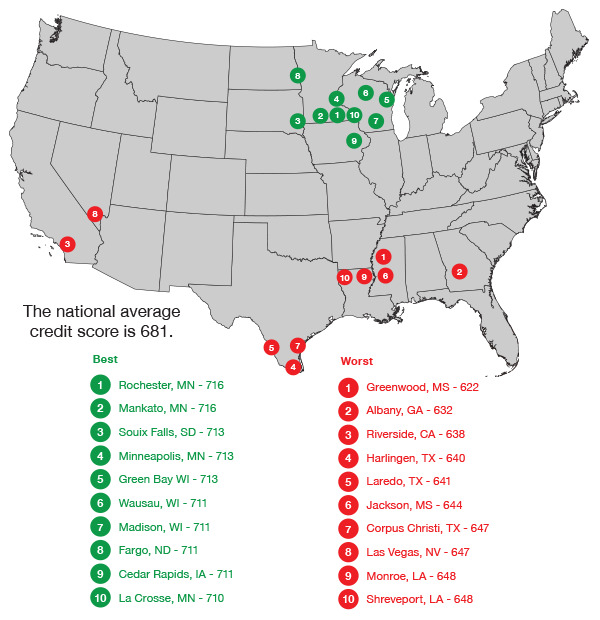 How Does Your Credit Score Compare? | Cynthia L. Fickley, EA. Inc.